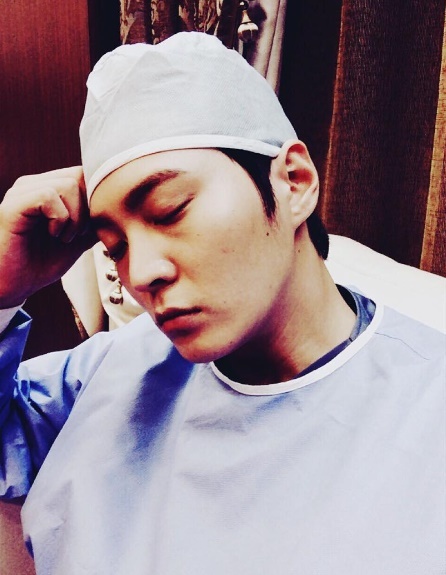 Actor Joo Won revealed a selfie ahead of the final episode of his drama "Yong Pal." On October 1, Joo Won posted a picture on his Instagram, and wrote, "The last filming of Yong Pal. Tomorrow airs the final episode. Although it's the last one, filming is tiresome. Please watch the drama until the end." In the picture revealed, the actor is seen wearing a surgeon's gown with eyes closed. 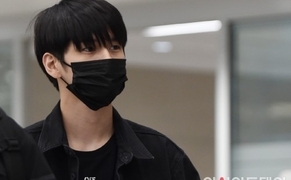 He looks a bit tired. Meanwhile, the final episode of SBS' "Yong Pal" airs on October 1 at 10 pm.